Watch the dolphins from your living room. Ocean and Intracoastal views from your unit. 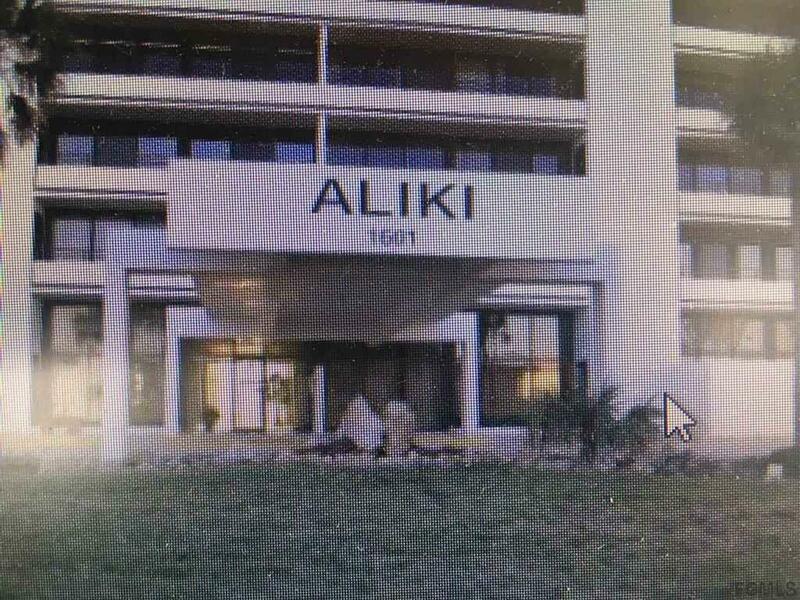 the Aliki is a unique condominium residence in Flagler Beach. 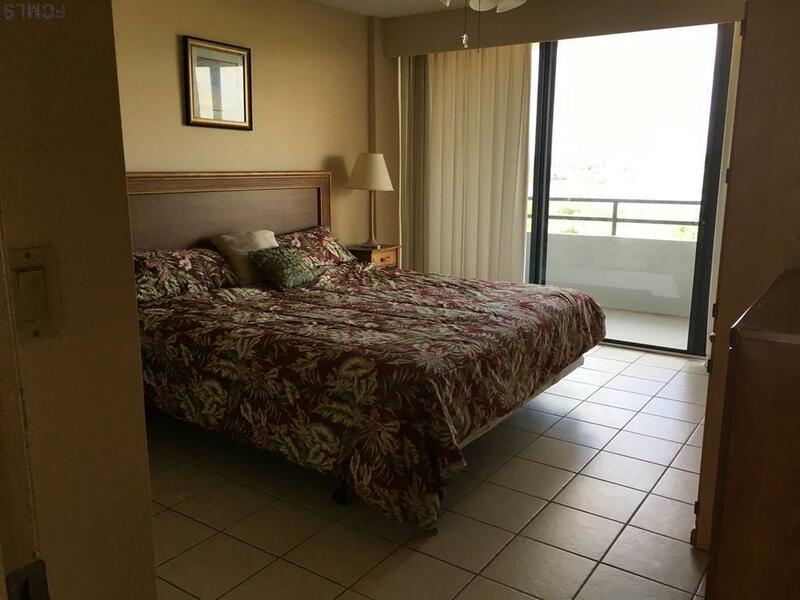 Impressive modern lobby greets you upon entry.Your elevator takes you to your entry vestibule, where you enter your spacious unit, where you can watch the pelicans fly as you enjoy morning sunrises & evening sunsets. 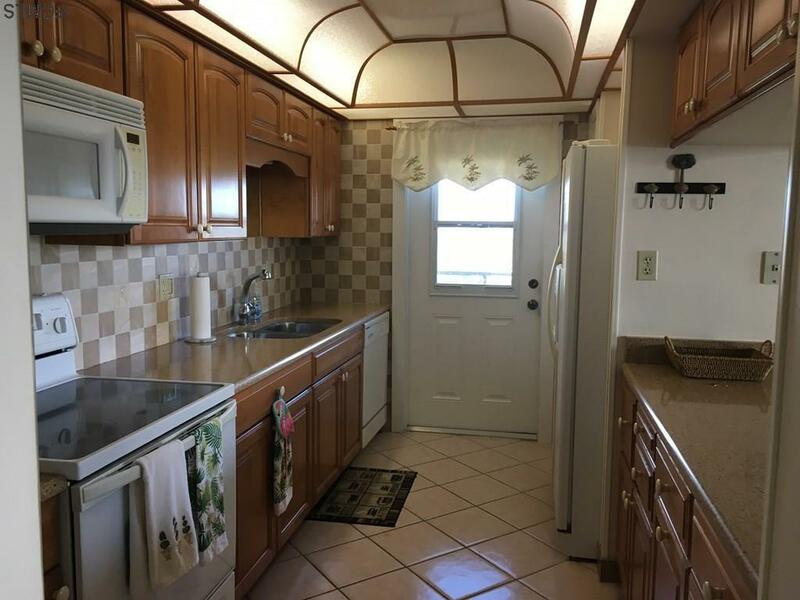 Unit has hurricane shutters. 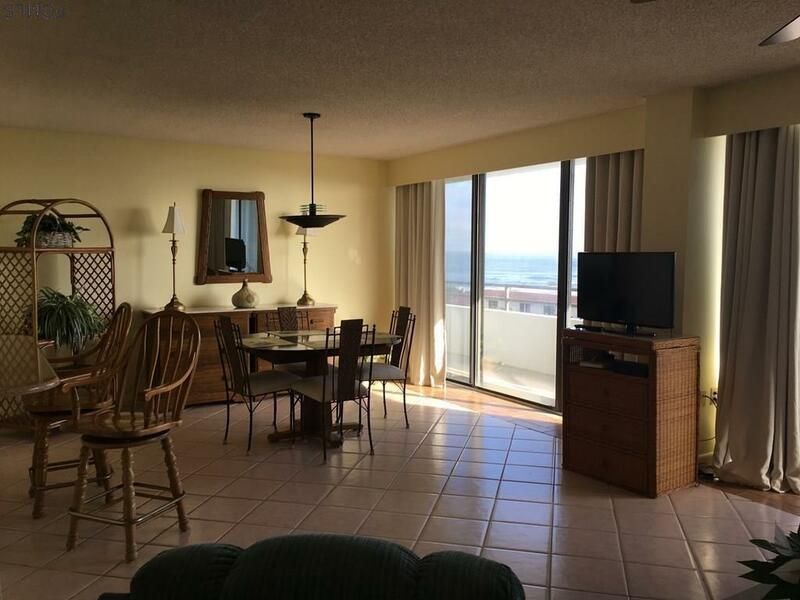 Fully furnish, just bring your toothbrush and enjoy the Beach life.